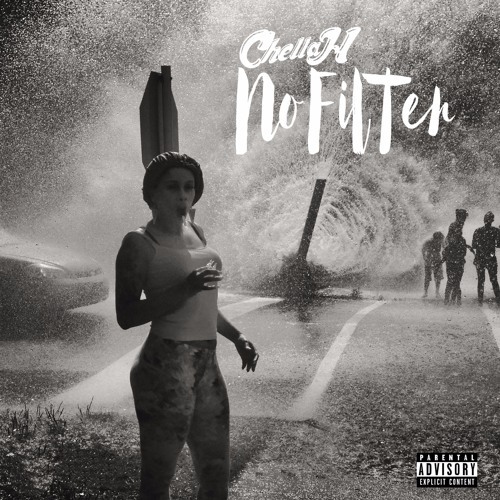 Long awaited and holding nothing back, Chella H presents her new mixtape "No Filter". She takes on numerous production and gives fans some original music as well, including singles "Options" and "Fleek". Holding nineteen tracks, stream the full project below.